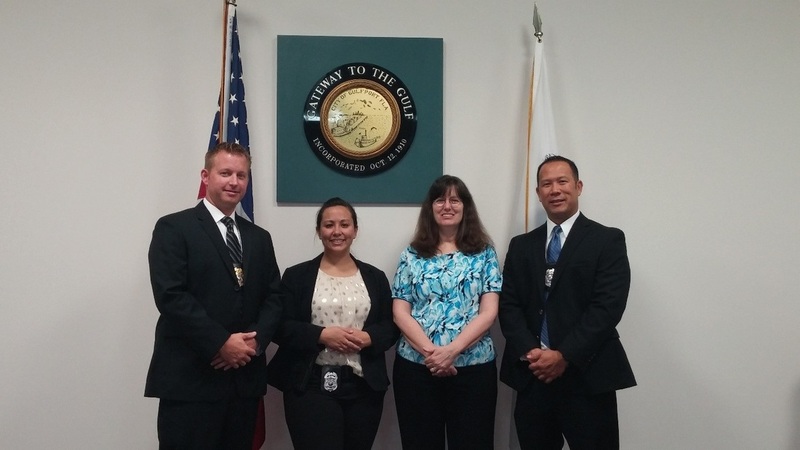 Two detectives, three school resource officers, and a certified crime analyst are supervised by a detective sergeant. Together they are responsible for investigating all cases which cannot be solved by the initial patrol officers. 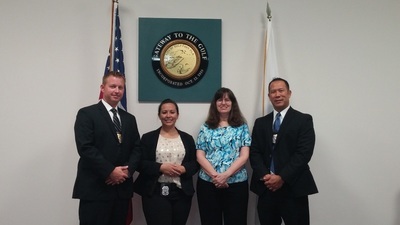 In addition, they may initiate cases in response to crime trends. 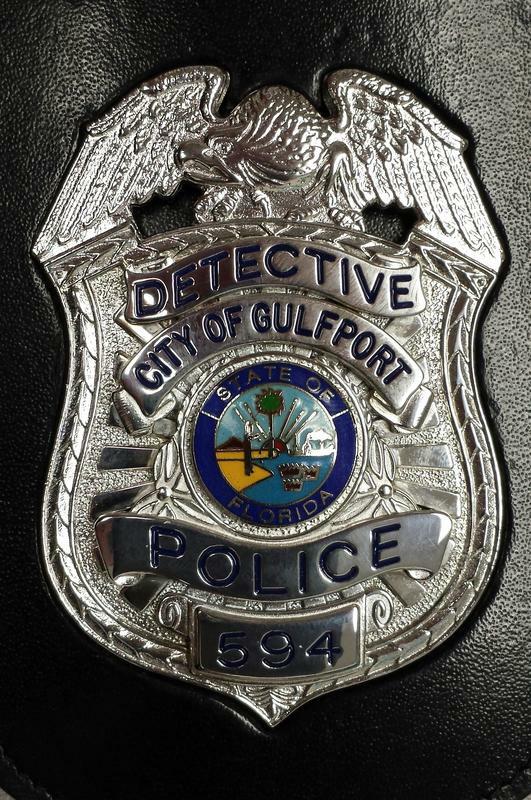 If you have a tip or information which you feel may be relevant to a specific crime or criminal activity, you can contact crimestoppers at 1800-873-TIPS, or online at www.crimestoppersofpinellas.org. You can leave anonymous tips, and you may be eligible for a reward.